If you’ve spent any time with us at Rocklin Ranch Veterinary Hospital, you know your pet’s safety and comfort is extremely important to us. Each pet patient begins their experience in our lobby, and the time spent in this area can make or break the rest of their appointment. 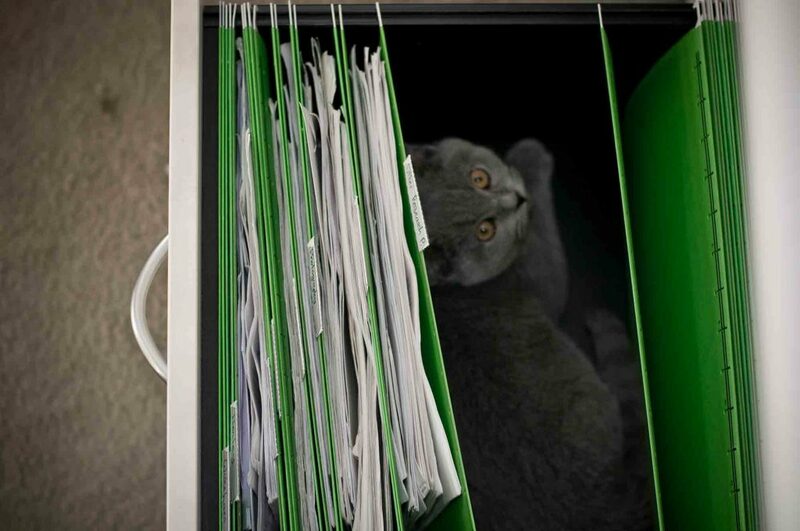 Unnecessary stress or excitement can result in a less cooperative pet, but a positive lobby experience can lead to a much more productive exam. 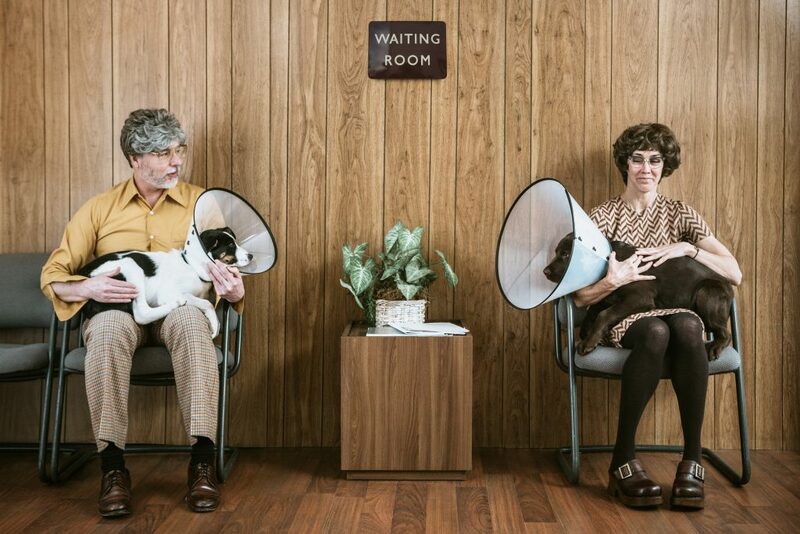 Practicing good veterinary hospital lobby etiquette not only keeps people and pets safe, it also serves as the first step to creating a positive experience for you, your pet, and everyone else who enters our building. 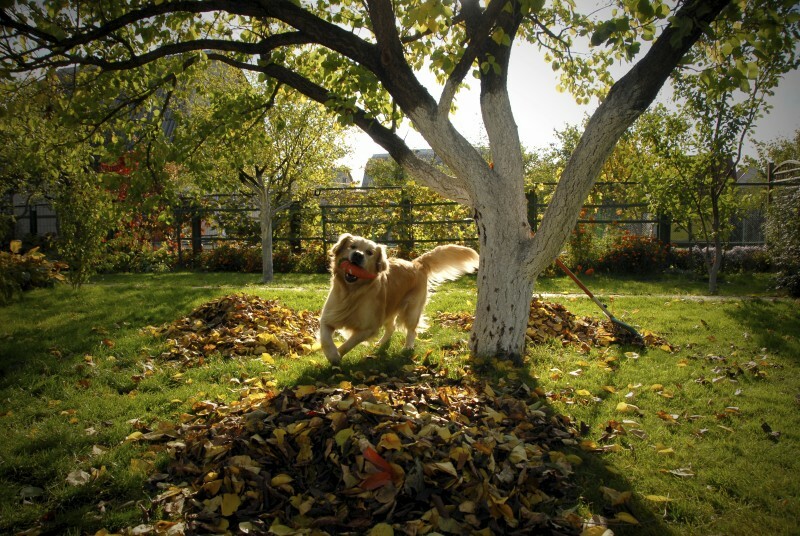 It has been a great pleasure and honor to provide veterinary care for your pets over the past 39 years. The partnerships we have forged, your trust, loyalty, and dedication have allowed me to help and share the lives of your 4 footed family members. It has been a grand journey both personally and professionally. 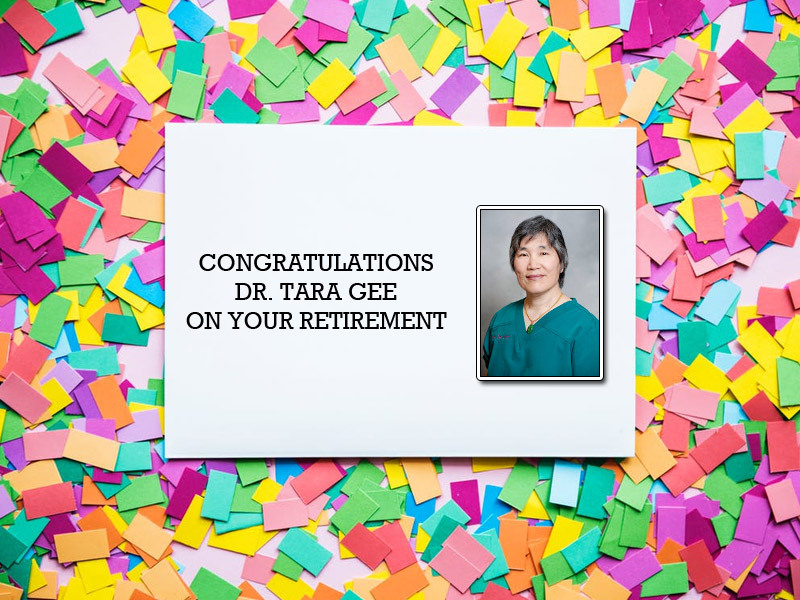 When I retire at the end of March 2019, I know I leave you in the compassionate, skilled and knowledgable hands with the veterinarians at Rocklin Ranch Veterinary Hospital. Thank you all very much for your confidence and trust, and allowing me into your lives and the lives of your pets. In veterinary medicine, there’s always a team of people behind the scenes working closely to care for pets. Bonded by our deep love of animals, we often work long hours but are fulfilled knowing we’re doing our part to keep pets healthy and happy. Celebrate RRVH’s Vet Tech Rockstars! October 12–18, 2014, is National Veterinary Technician Week – a week we pause to recognize our Vet Tech rockstars. 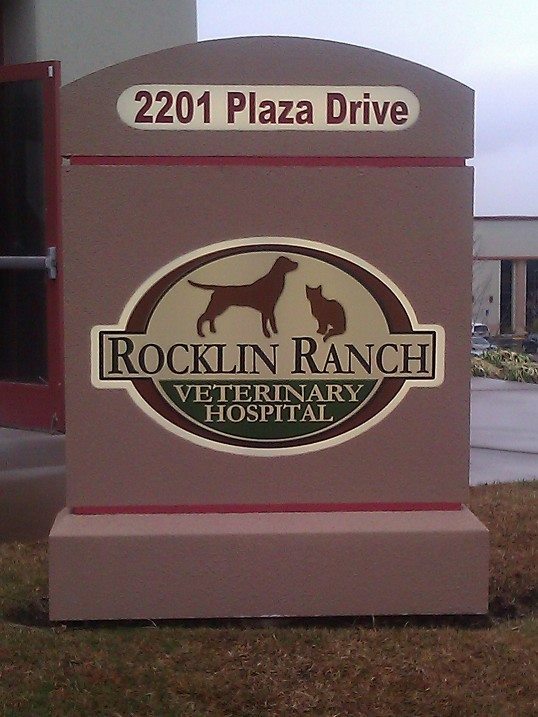 At Rocklin Ranch Veterinary Hospital, we have a lot to celebrate. 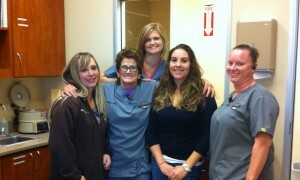 Our amazing team of vet techs is, in our humble opinion, second to none. We consider ourselves to be so lucky to have the team we have, and we owe a part of our success to them. 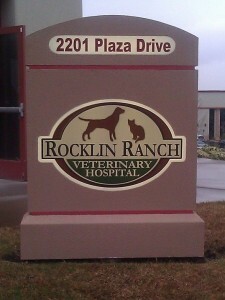 Welcome to Rocklin Ranch Veterinary Hospital’s new home! 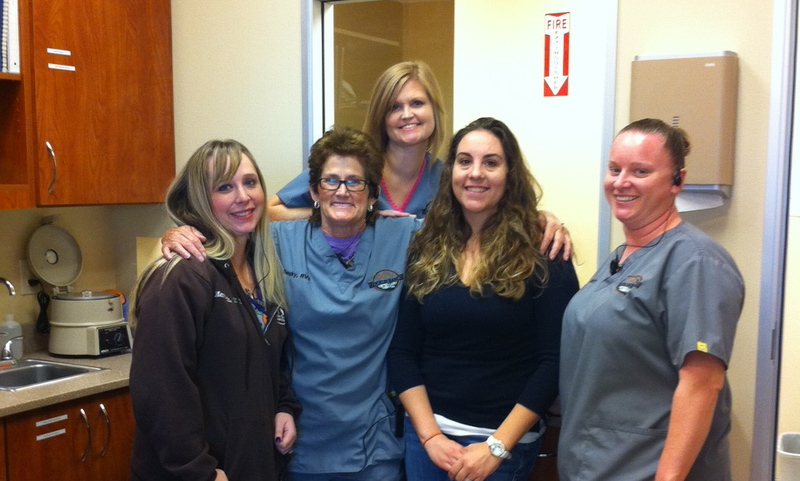 At long last our new doors are open, and our staff is ready to welcome you and your pet into our new facility. We hope you’re as excited as we are about our new home. We look forward to giving your pet the compassionate care you expect from our veterinary team from the comfort of our new, modern facility. While we hope you will experience all our new hospital has to offer for yourself, we thought we’d let you know what you can expect from our new location. Our new state-of-the-art veterinary hospital is poised to give your pet the same stellar care you expect plus the added benefit of expanded services and amenities, all in our newly-designed spacious and family-friendly environment.